Below are listed excerpts from some of our key web pages and postings that we think would be helpful for you, the reader, to reference for your business. Pages and postings include information about Internet marketing, search engine optimization (known as SEO), online advertising (also known as search engine marketing or SEM), understanding the importance of Web branding for your company; ethical, legal, and regulatory concerns for any business B2B or B2C, and a plethora of other topics that are important to consider when online sales, marketing, and advertising are applied to a company’s website. If you have any questions, comments, or looking for more information on a particular topic, or want your website analyzed for developing a better online presence for your business, please contact Professional Web Services today. 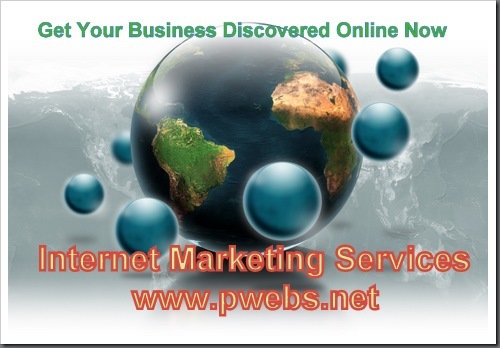 We are here to help your business get found online and increase your bottom line sales. Google, Yahoo, and Microsoft Advertising? How Can RSS Feeds Help Your Business? Glib On Privacy – Use Online Tools to Check Now! Email Marketing – Are Your Emails Being Seen? What a Techno World we Live in! 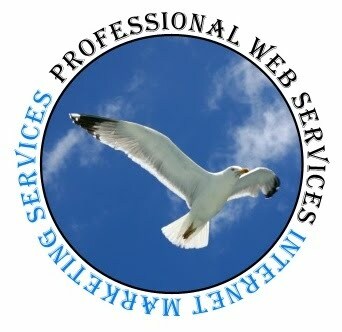 To get your website discovered online, contact Professional Web Services today.